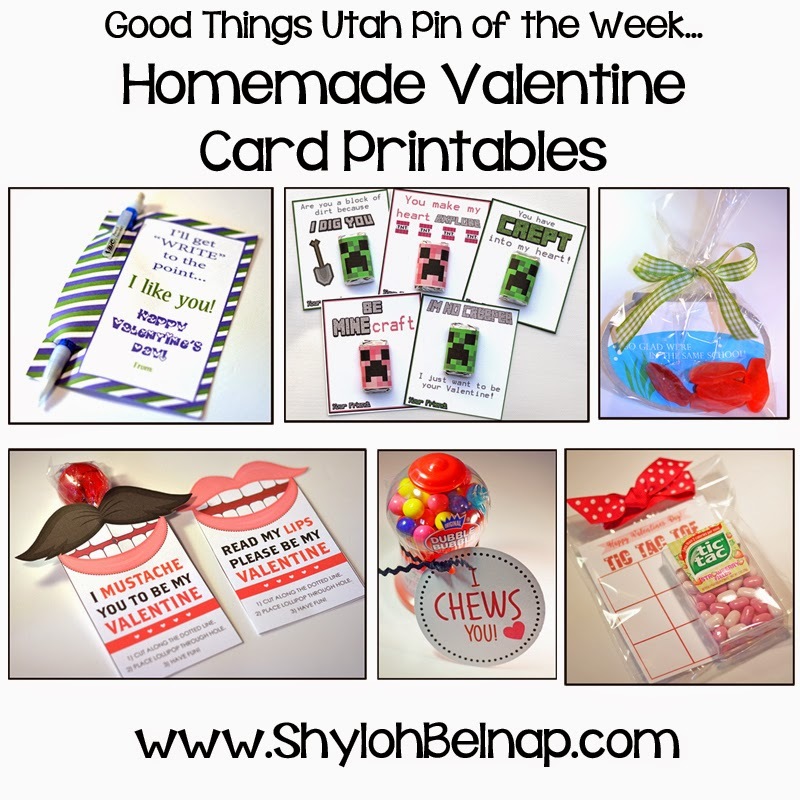 It was so fun to find some cute printables to make Handmade Valentines Day cards. 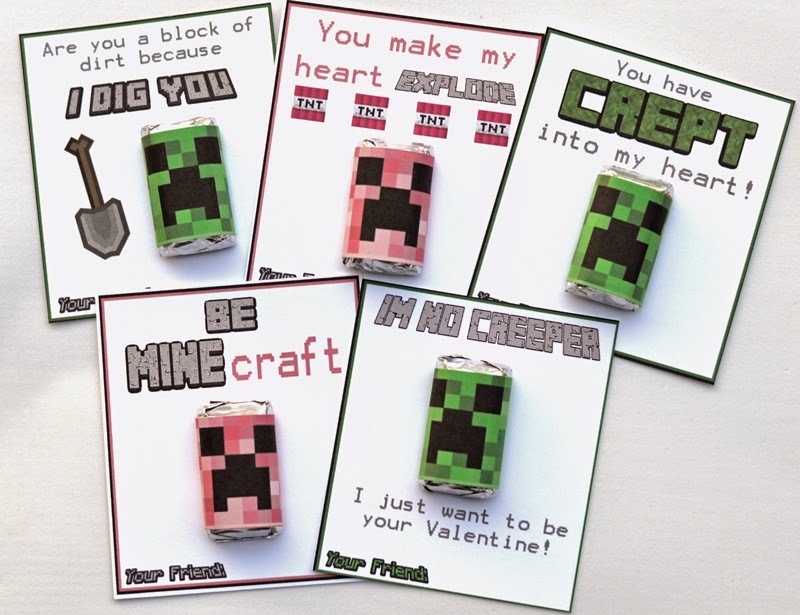 The best part is that the printable on these pins are free! Making this is so easy… you just print out the printable, cut it out, poke a hole in the mouth and stick a sucker on the back! 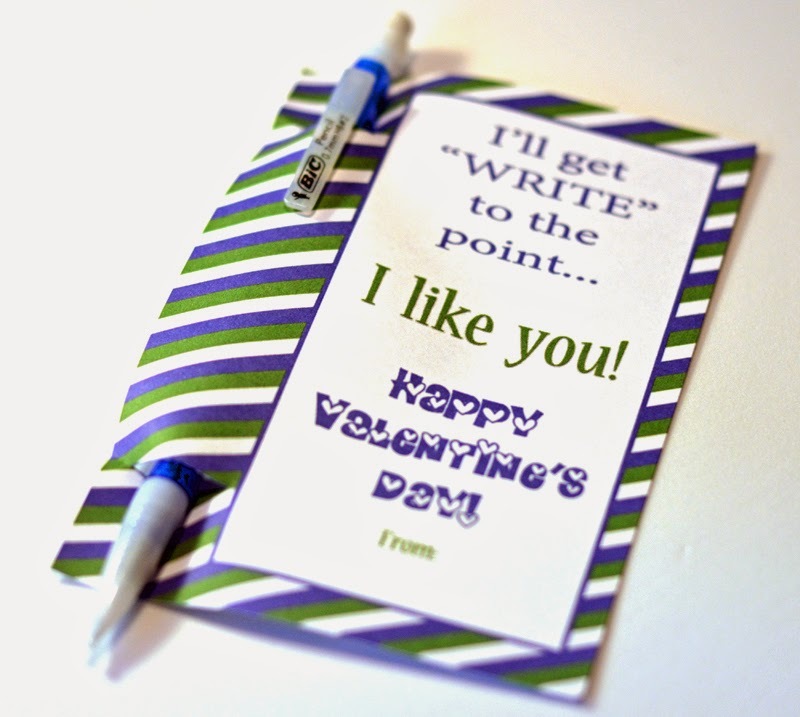 The downside… you have to cut out these valentines with scissors and you know… I’m lazy! This one is easy but again, you have to cut it with scissors…. 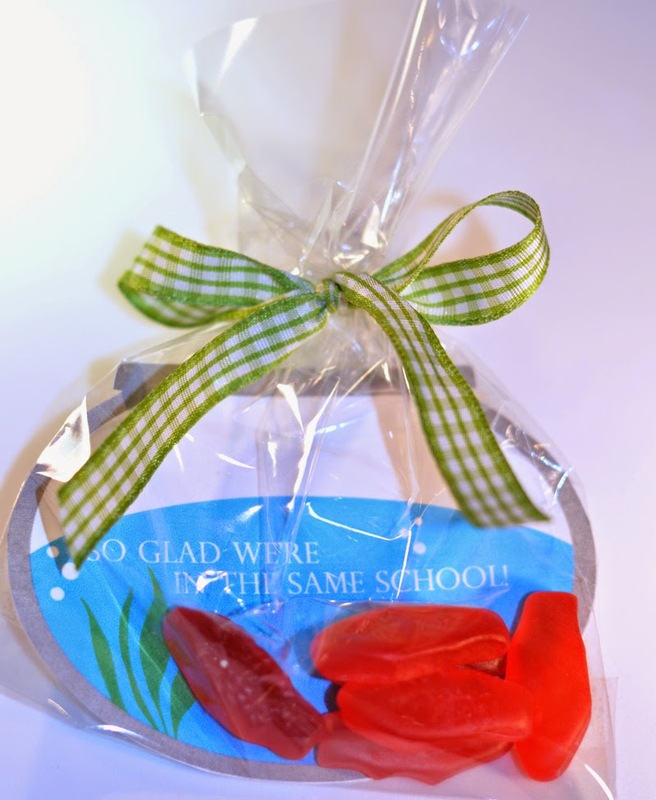 so complicated :) The steps are pretty easy… cut the fishbowl, stick it in a bag with some swedish fish and then tie a bow on top! This is easy enough! 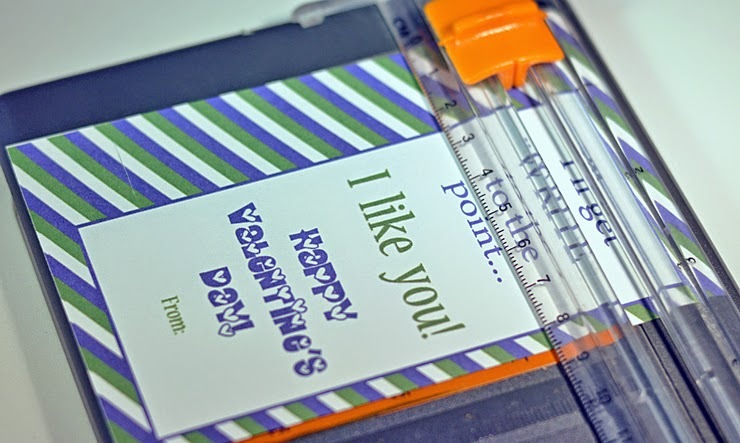 Use a paper trimmer to trim the printable. You can also use the trimmer to cut a slit in the top and bottom of the side. Slide your pencil in and you are set! My son loves mechanical pencils at school so I used a mechanical pencil or you can use a cute one. These are SO easy! 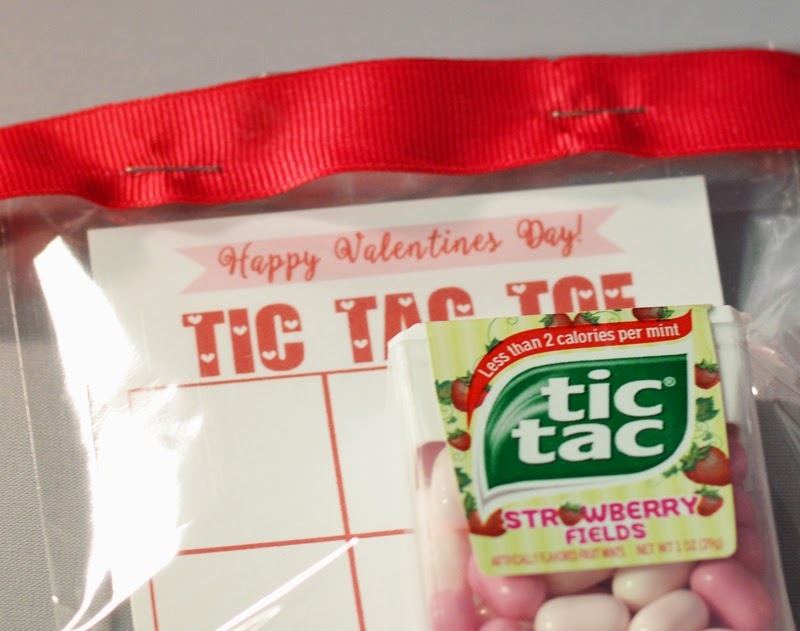 Use your trimmer to cut out these Valentines and the wrappers you can print from the original pin. 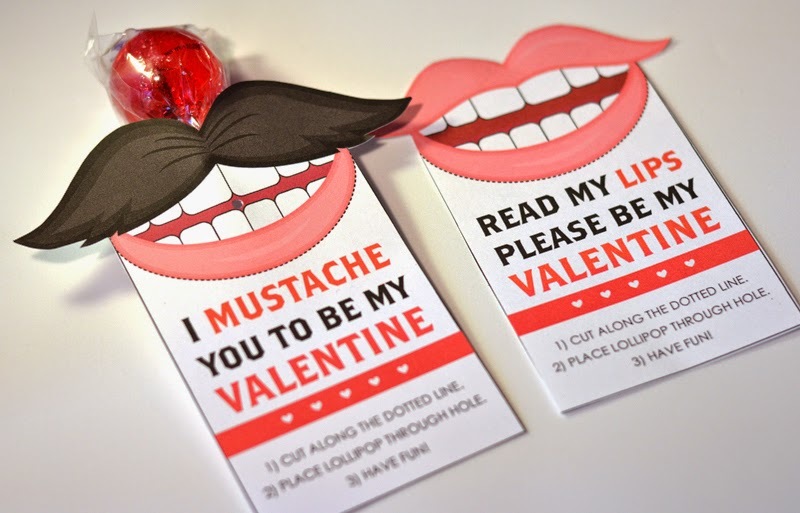 Wrap them around Hershey mini’s and tape the to the card! 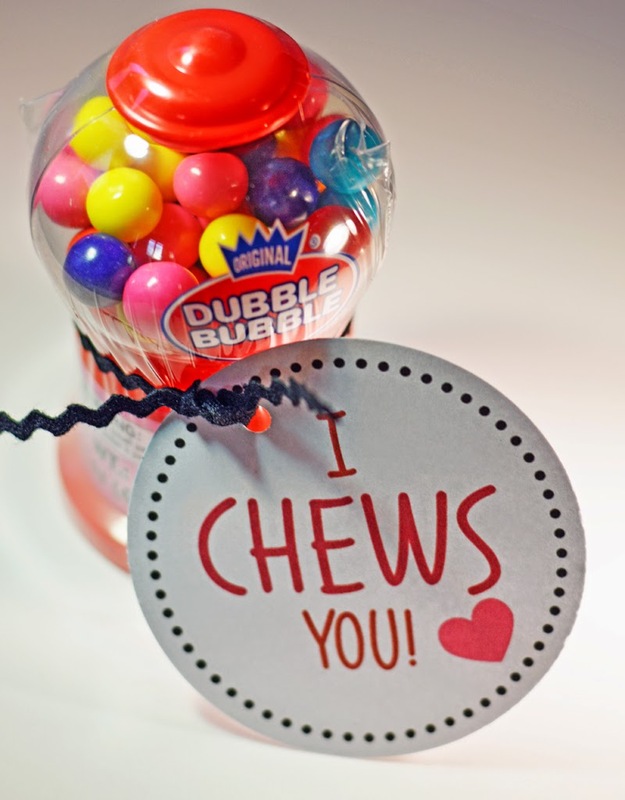 The printable is super cute and I just bought this cute gumball machine for about $1.50 (you can put gumboils or a pack of gum in a baggie too!) I used a circle cutter to cut the circle and attached it! But they didn’t have a printable so I made you one! 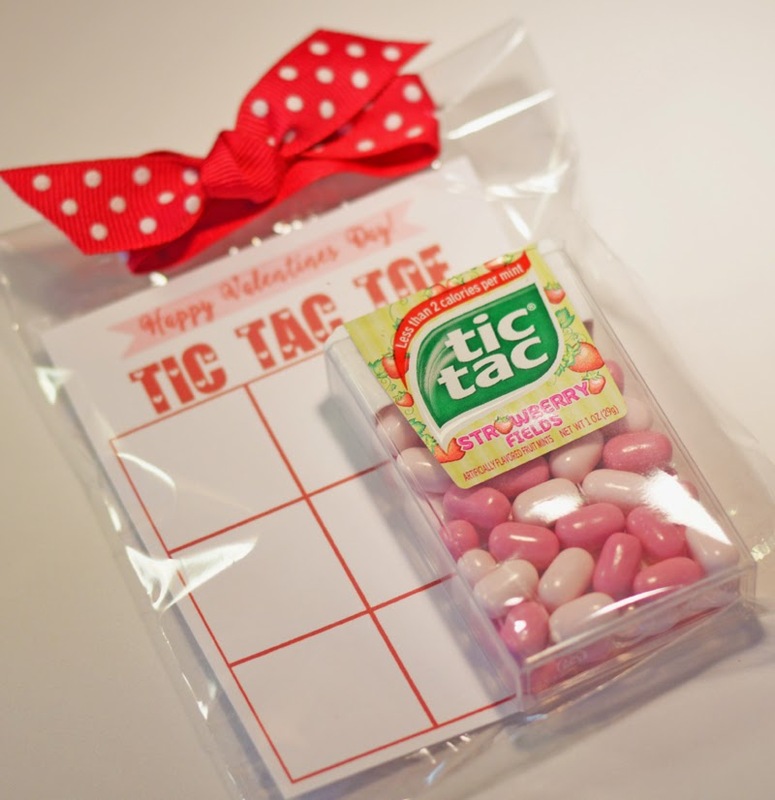 strawberry fields tic tacs in a baggie! If you want to fasten it with a ribbon like I did, you can staple the ribbon on each side and then tie a knot.